Gluten Free Cheesecake - The BEST you'll ever taste! Hungry for cheesecake? 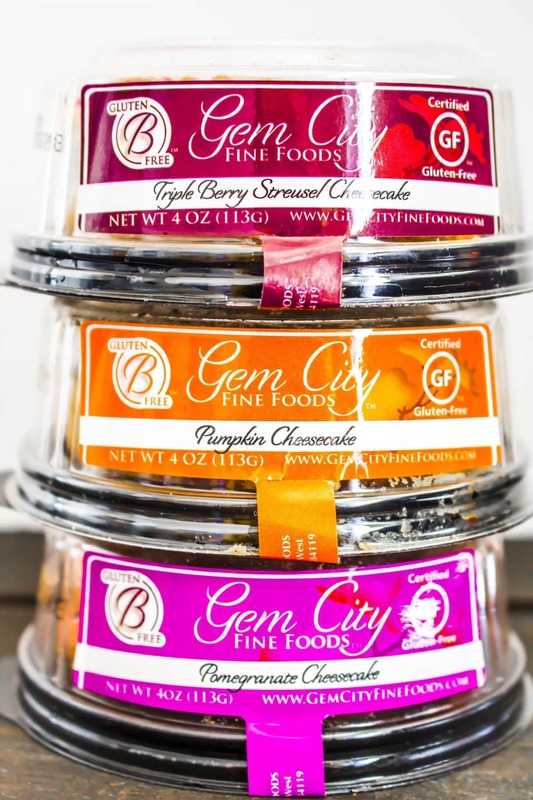 You’ll LOVE all the flavors of gluten free cheesecake and cake from Gem City Fine Foods! Incredibly creamy, you would never guess they’re gluten free. 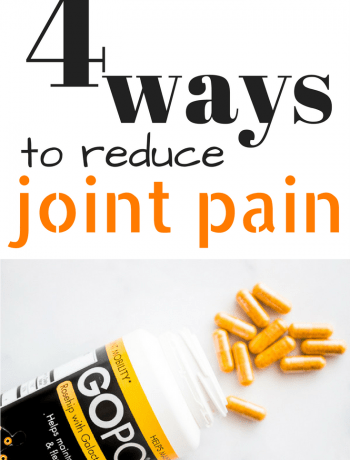 Easy to find in stores and online. Gluten free cheesecake can be hard to come by. You might have already scoured the shelves of your local health food or grocery stores, or maybe you’ve just resigned yourself to a life without cheesecake. I have had an obsession with Gem City gluten free cheesecake for several years now. 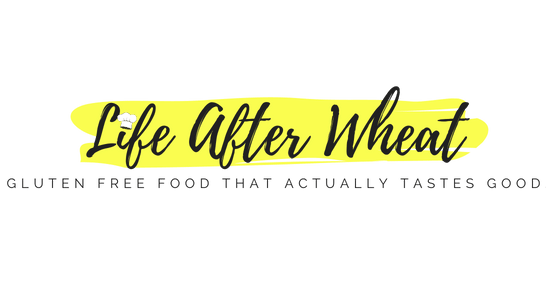 I first tried their cheesecakes at the Gluten Free Expo in SLC, UT 2 or 3 years ago and was instantly hooked. It’s one of those gluten free products that doesn’t taste like it’s gluten free, ya know? 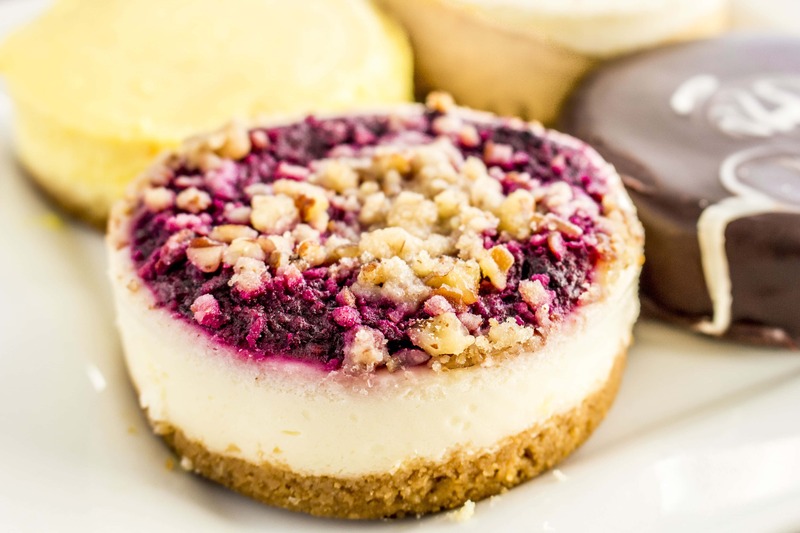 Gem City is generously giving away 4 mini cheesecakes + a 6″ carrot cake, click here to jump to the giveaway or enter below. There are few things better than a slice of creamy cheesecake, right??? 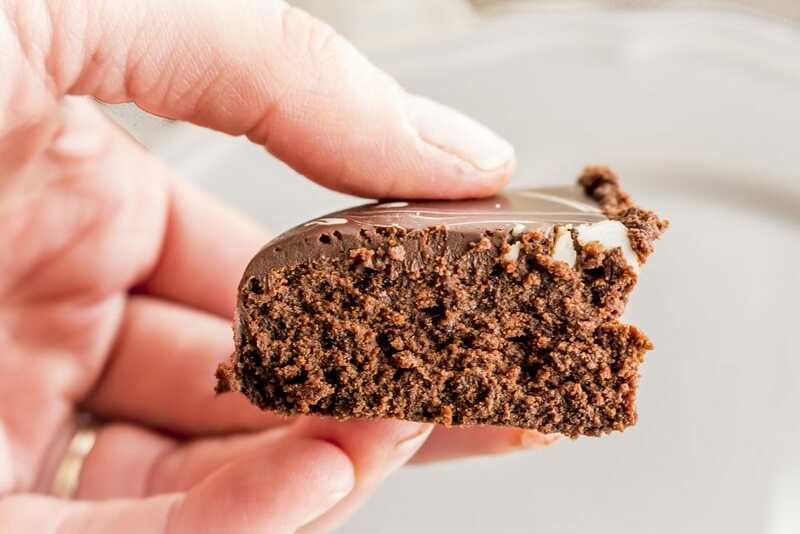 Over the years Gem City Fine Foods has released a few new products, including a Flourless Chocolate Torte that I am ridiculously fond of and CAKE. Fun, right? Not as fun as winning 4 personal cheesecakes (including my favorite Flourless Chocolate Torte!) PLUS a 6″ Carrot Cake, all certified gluten free and made with clean ingredients in a dedicated facility. 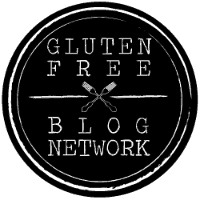 You can enter the giveaway below, but I want to spend a few minutes introducing you to some of my favorite gluten free cheesecake from Gem City Fine Foods. Flourless Chocolate Torte is my all time favorite gluten free dessert. Rich and ridiculously creamy, it’s the perfect chocolate indulgence for any occasion. 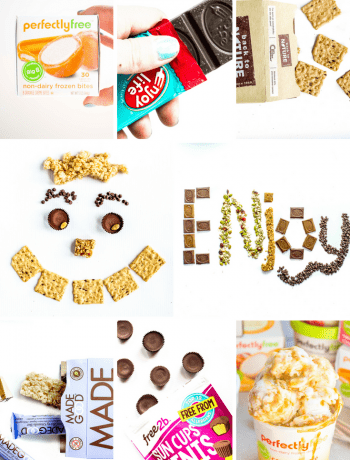 Bring it to a fancy party or indulge during naptime, your choice. 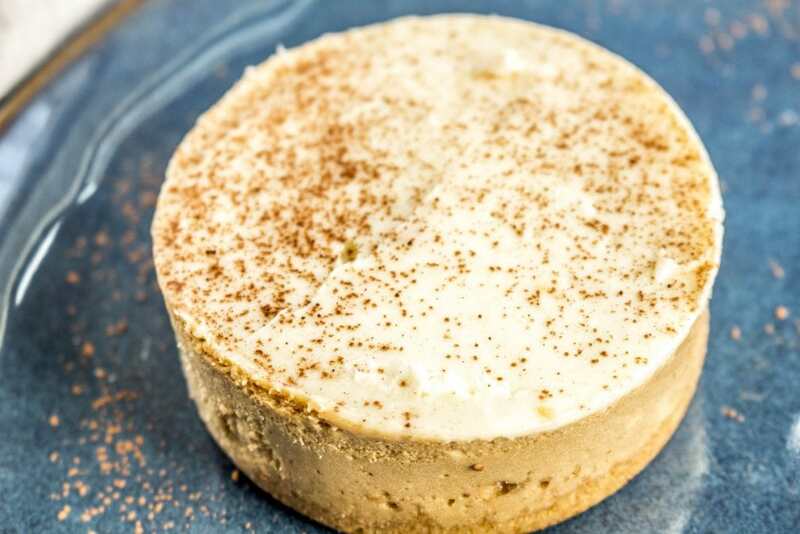 Mocha Cheesecake will be a definite win if you like coffee. 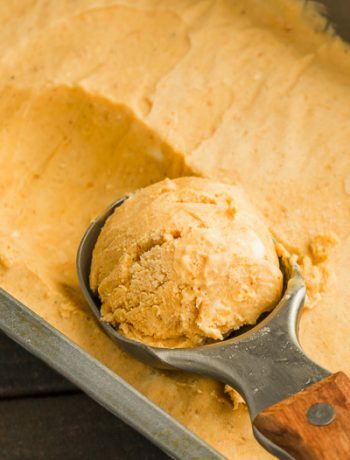 Delightfully creamy with a rich chocolate center. If fruit is your game, pick from Triple Berry Streusel Lemon Zest, and Pomegranate. They’re all delightfully creamy and rich in flavor, without any grittiness that you often get with gluten free products. Of course, I’m also particularly fond of the Pumpkin Cheesecake, which is a beautifully spiced seasonal favorite with a creamy topping. New to the menu is a Vegan Chocolate Cake, which is just as tasty as it’s dairy-filled counterparts. 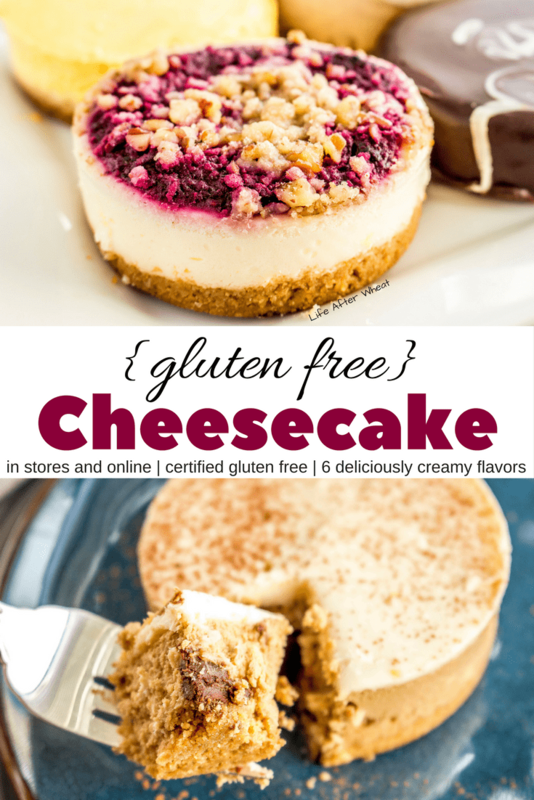 Want to try some gluten free cheesecake and cake from Gem City Fine Foods? A 4-pack of mini (3″) cheesecakes: 1 Flourless Chocolate Torte, 1 Mocha, 1 Lemon Zest and 1 Triple Berry. —–>>> Giveaway ends January 24, enter Below!